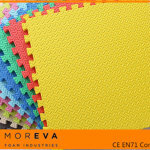 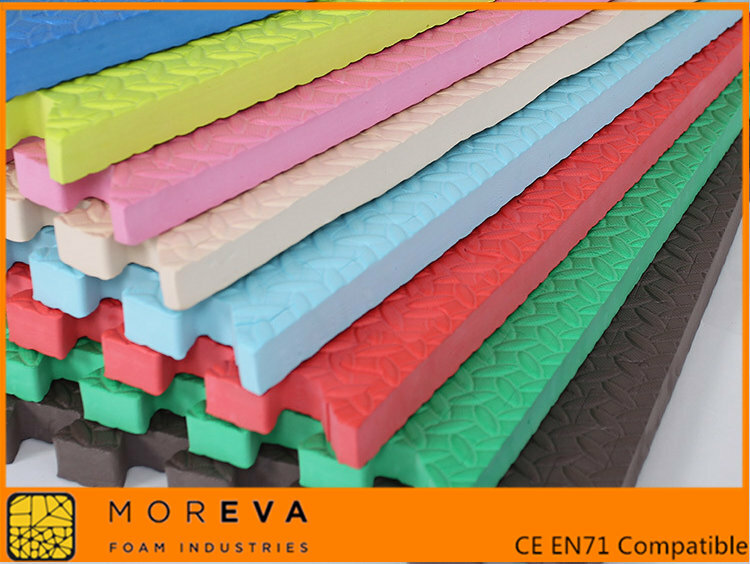 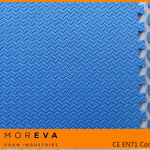 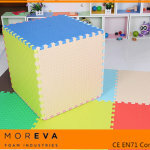 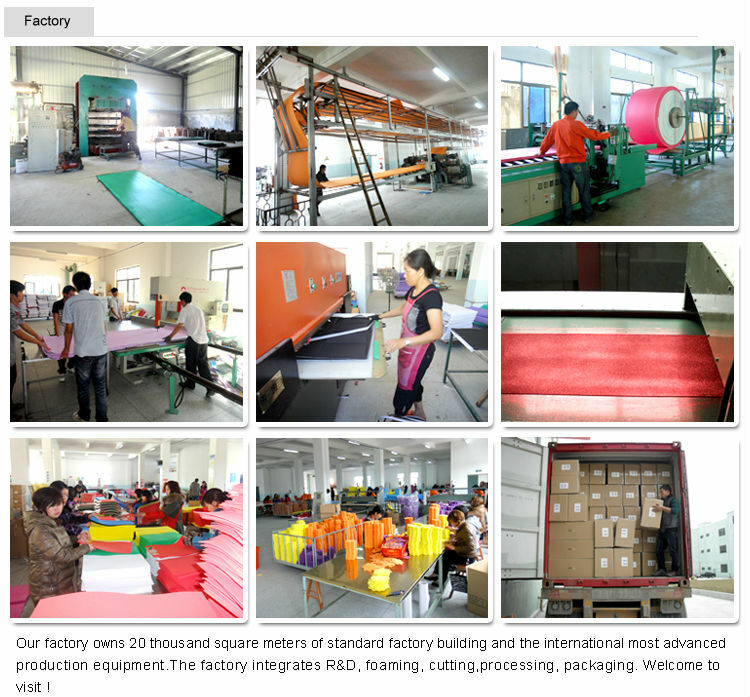 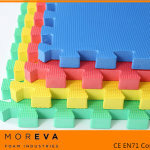 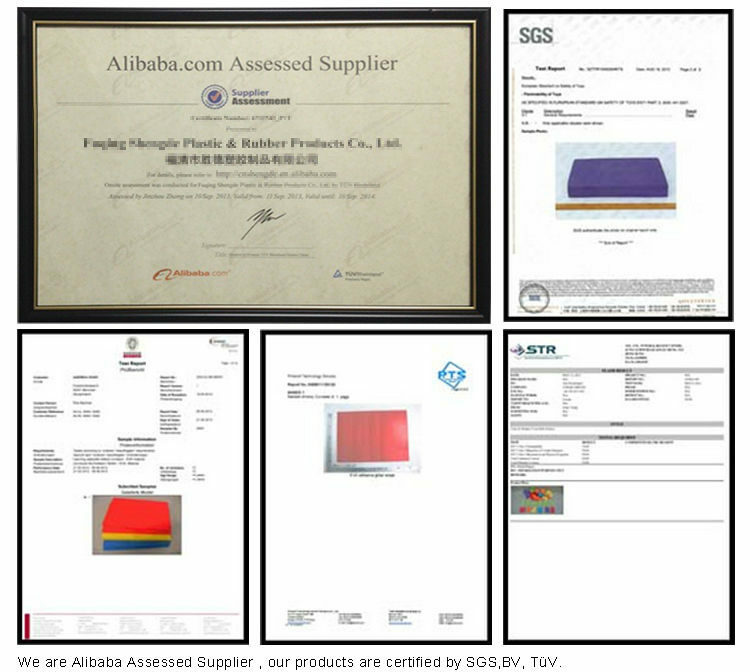 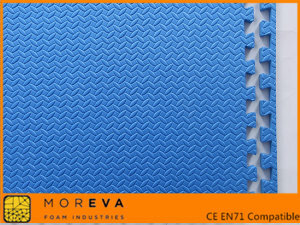 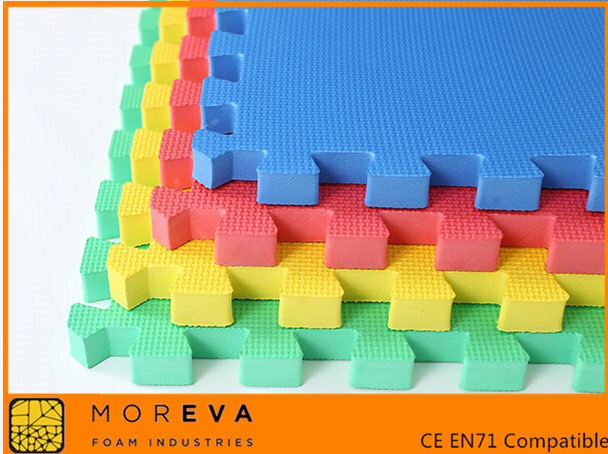 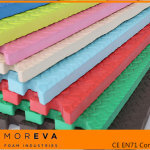 We supply Thick EVA puzzle mat in leaf texture or cross texture, other texture can be required by email. 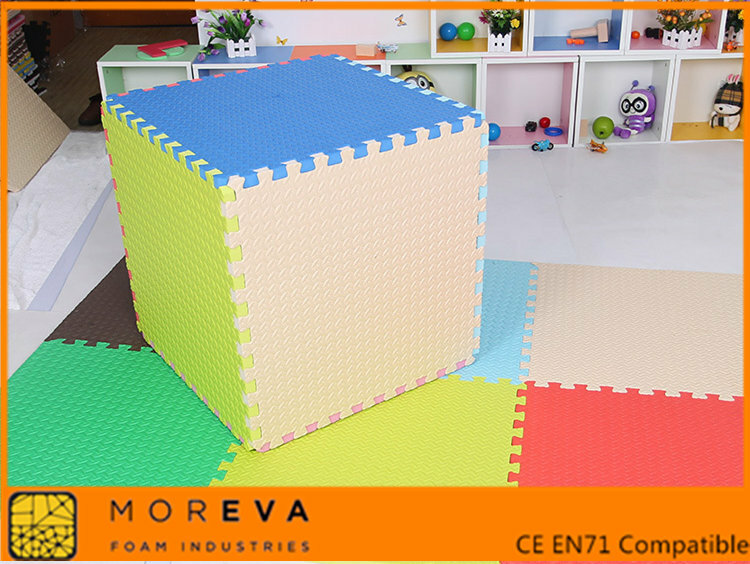 2.Soft mats offer an excellent foam matting solution for the home user or the commercial gym in search of portable foam matting. 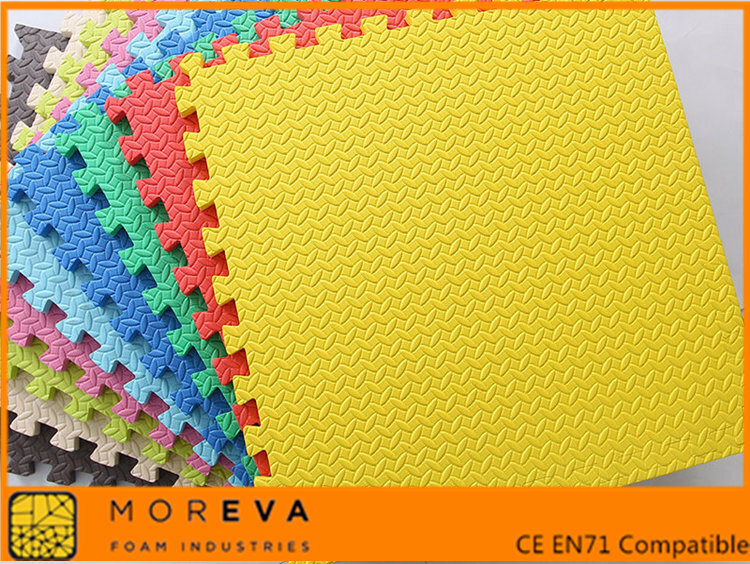 3.These EVA floor mats are ideal for covering an area with a light weight and portable mat that comes complete with a beveled perimeter. 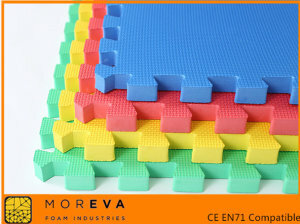 Border pieces are included to finish off the edges. 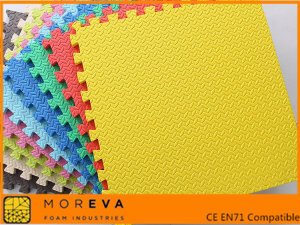 Color yellow, bule, red, purple, white, black, etc.